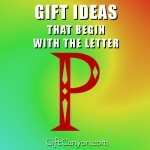 Presents usually reflect on how you prepare for the upcoming event whether it be a birthday, anniversary or just because, how you present your gift to your loved one or peer makes a reflection of your preparation, time spent and the thought you put on that gift. 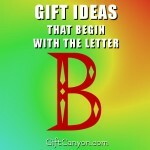 If you want something unique to surprise your giftee especially if his or her name begins with the letter A then you can check out our top 100 gift ideas that begin with the letter A. 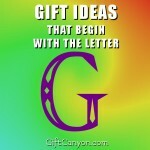 We have grouped them accordingly to help you out based on the theme that you want to project for your surprise gift/s. Check them out below for your reference. The movie junkie buddy you have would love to watch some movies whether it be a blockbuster or a classic. We have rounded up the old time favourite movies that begin with A. Sit back and relax, prepare the popcorn, chips, chocolates and other movie bundles that you have and let the movie marathon begin! A Beautiful Mind. 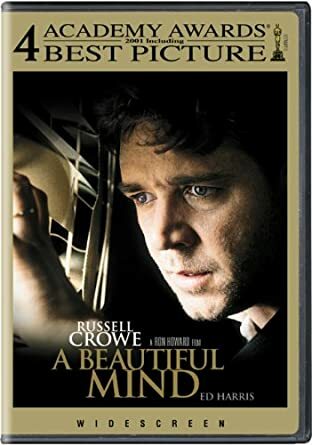 If you love Russel Crowe then you will love him even more in this blockbuster movie which has been a favourite of many ever since it hit the big screen. A Nightmare on Elm Street. This is one of the best horror flicks of all time. Although this movie has been around for decades, this video copy is on Blu-ray so you can enjoy this even more! 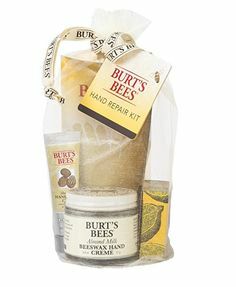 If stepping up is your game when it comes to gift giving then why not make it grand and surprise your whole team with this perfect gift basket of goodies. 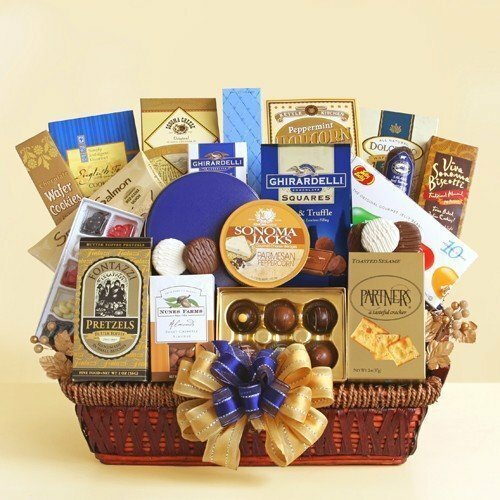 This is a perfect gift basket full of scrumptious delights for everyone to share from Ghirardelli milk chocolate bar, Jelly Belly to cheese, water crackers, smoke salmon, salami, butter toffee pretzels, sweet chipotle almonds, Lindt dark chocolate truffles and more! There is something inside that is meant for everyone, after all! If you have a bookworm friend or a loved one who is fond of reading to spend his or her past time, then gifting him or her a book would certainly add some sparkles to the eyes of you giftee. 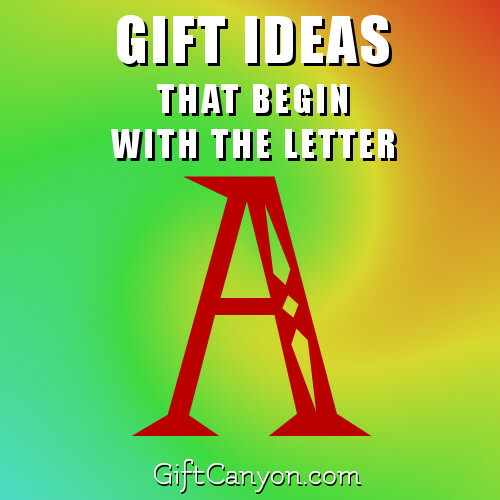 Check out our all-time favourite books that begin with the letter A. Gift any of these books coupled with some tissue or hanky just in case your giftee can’t keep the tears from flowing while reading, it may be tears joy, pain or sorrow, any bookworm would certainly relate much to this! 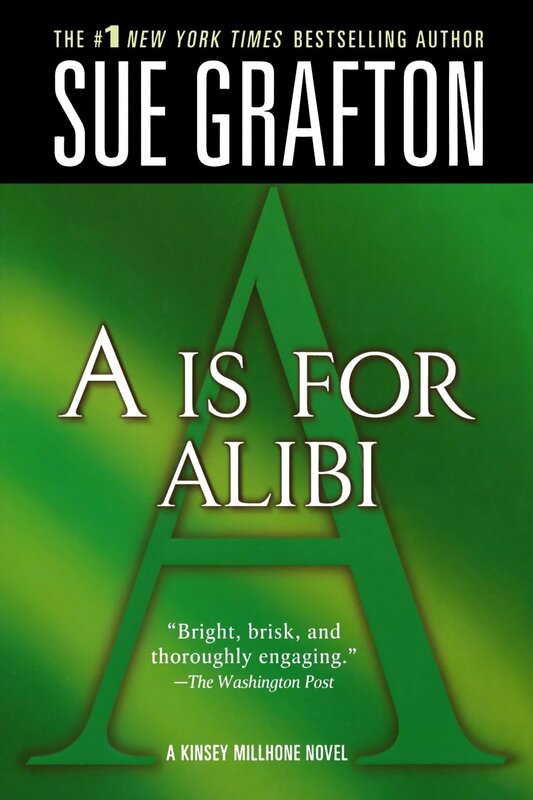 A is for Alibi. For the suspense seeker bookworm, this novel would suit your giftee well! A Christmas Carol. This novel is suitable for the kids and even the kids at heart. This is one of the bestselling novels of all time which would certainly bring a homey feeling to the reader. And Then There Were None. 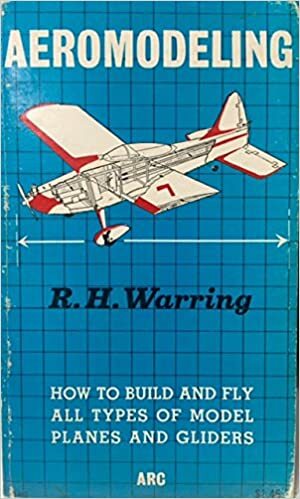 This book is a classic which was written sometime in the 1930s. This book sold over 100 million copies worldwide. The story is full of mystery and suspense which will keep the reader glued to his or her seat just to finish it at once! Anna Karenina. Anna Karenina is a classic love story by Leo Tolstoy which would certainly swoon your hopeless romantic friend. Children would always be kids and although they are kids, reading should be part of their system as well. You can give your loved on an activity book or a bestselling children’s book for a more explorative and cognitive venture towards gaining more knowledge and vocabulary. A Kitten Tale. Fear of the unknown is always apparent for many and even kittens are experiencing this! 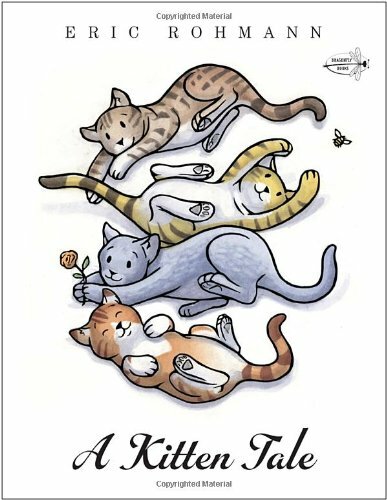 Check out their journey and how they got through it in this book entitled: A Kitten Tale. A Perfect Day. Winter and blizzards can be fun and that would not stop you from having a perfect day after all! A String of Hearts. Valentine’s Day is not only for lovers, it can also be for friends. This book entitled: A String of hearts is a feel good story that illustrates the love between friends. A Wish for Elves. Holidays are indeed stressful for elves and since there’s a boy who made a wish for elves, Santa is now faced with a troublesome workload. 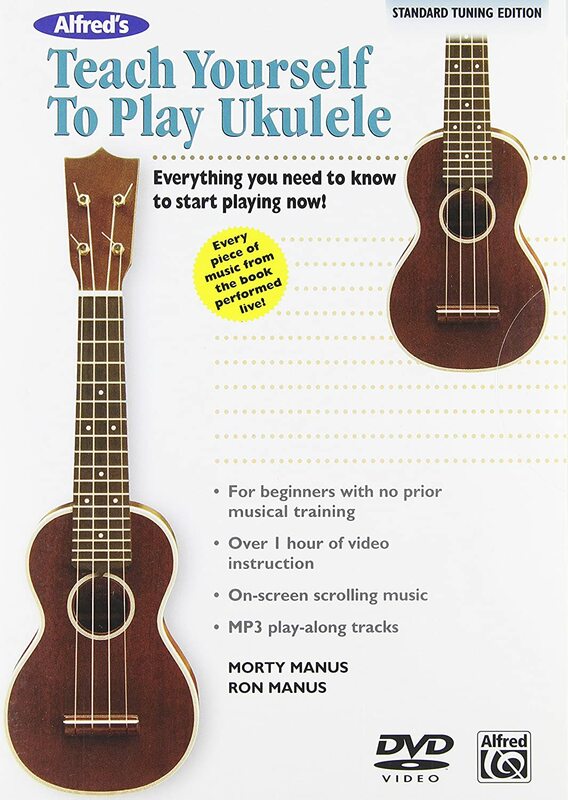 This fun book in comic strip style is a great holiday gift for your kiddo ages 5-8 years old. Activity books for kids. 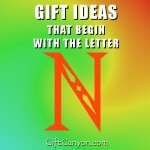 It can be like a crossword puzzle or Sudoku styled activities. 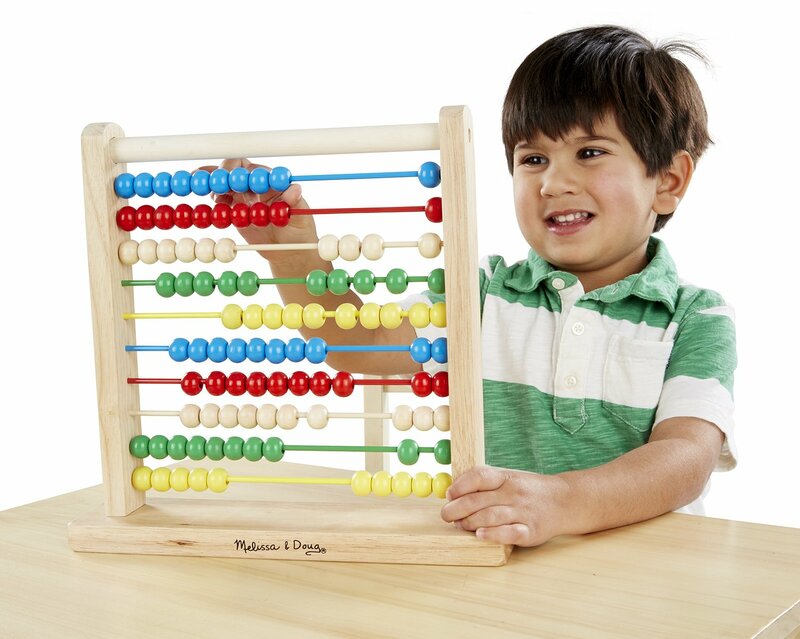 Games, toys and other activities are the usual activities that kids and even the kids at heart mostly do on their free time. 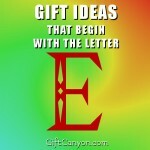 Check out the toys for the kids and even the kids at heart that begins with the letter a. What are you waiting for? Let the games begin! A Sound of Thunder. For GBA. Aquapod. 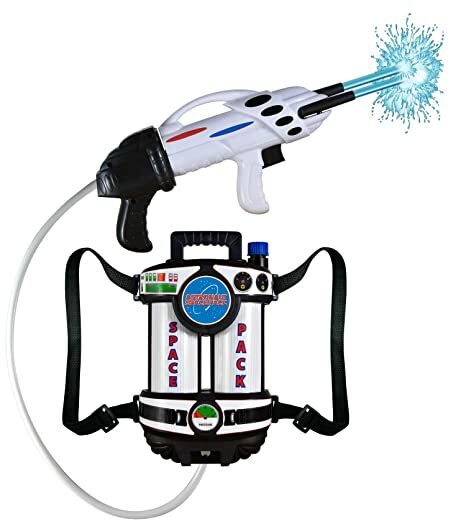 This is a bottle launcher that looks too cool. 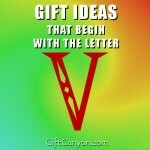 It makes the recipient love Physics. You can stay connected to your iPhone even without looking at it literally through this stylish and eye catchy Apple watch. 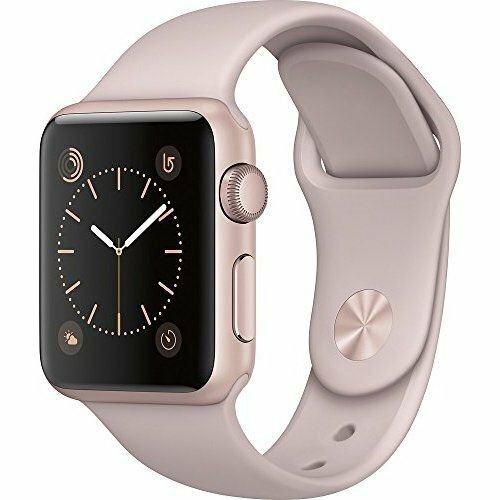 This Apple watch is part of the Apple Watch Series 1 which comes in a thirty eight millimeter size in a rose gold color made of anodized aluminum chassis with a touch of pink sand sport band. This Apple watch is connected via Bluetooth and could last up to 18 hours. The 1.3 inch display of this Apple watch can let you see your apps, alerts and more. You can even surf the internet at your wrist via Wi-Fi. Be up to date and still keep connected right at your wrist without your iPhone out your pocket. Foodie would certainly love to receive something to munch. 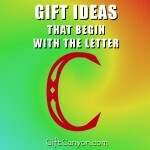 It gives your giftee a gastronomical experience to remember. It can through an expensive dinner date or even through a surprise breakfast in bed perhaps. 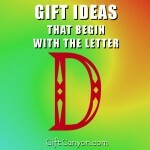 Either way, you can surprise your loved one, friend, partner with any of these munchies below that starts with letter A. 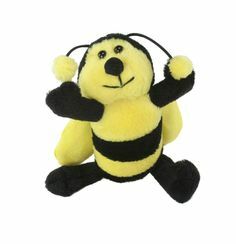 These can be stocking fillers or basket fillers just to add up to your surprise. Buckle up and eat your way out! Apple Cider Vinegar. This would be much appreciated by your weight conscious friend who is always finding ways to lose the extra bulge. Almonds. 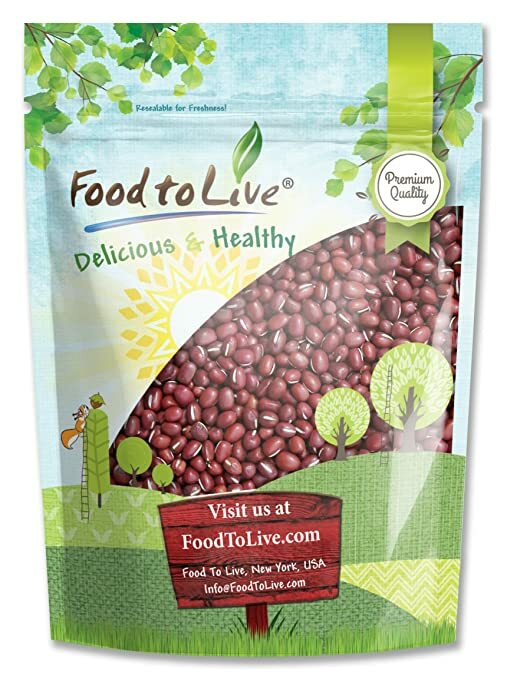 Raw is the healthiest and the tastiest! Almond Cake. The sweet tooth just can’t get enough of almonds but to make it even tastier, why not make a cake out of it! Asparagus Candy. Weird but actually doable. 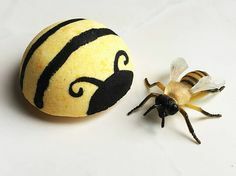 You can make this at home! Avocado Spread. Dips are scrumptious for chips during movie time but you can make your munching time healthier by having this avocado spread as dip for your favourite chips. We all have different ways of using our past time. Some of us do have some interesting hobbies that we love to do to use our time wisely. 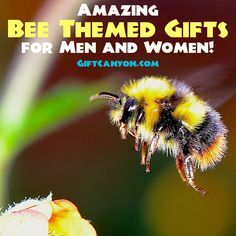 If you have a recipient who has a particular hobby and you would like to support him or her then an equipment or material would be highly appreciated by your giftee. 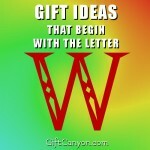 Check out our top finds under this category that all begins with the letter A.
Archery Set. 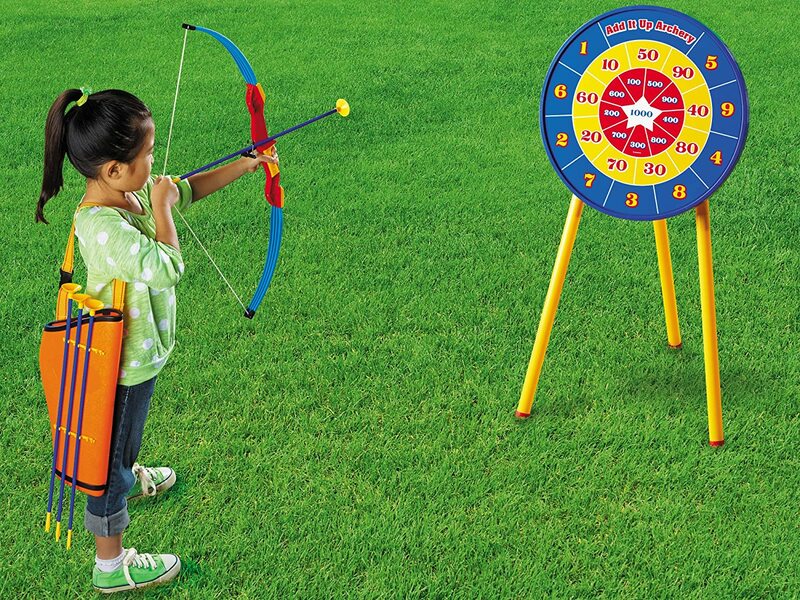 This archery set is for kids. This would help your child to learn about the archery and how to do the game the simplest way possible. Fill your room up with an empowering smell that will keep you relaxed. 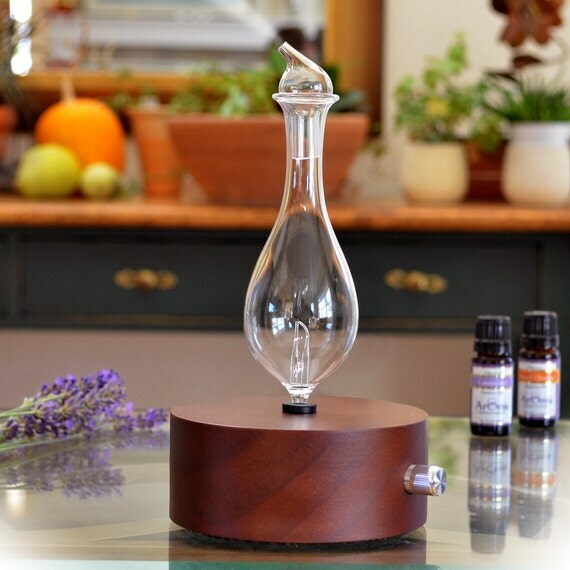 This aromatherapy diffuser is a one of a kind aroma diffuser that is made of glass and wood. This aromatherapy diffuser combines functional nebulization with a touch of sophistication. Essential oils should never be placed in plastic nor heated when you want to obtain the medicinal effects of these aromatherapy oils. This aromatherapy diffuser is a therapeutic grade diffuser from Aromis that will fill your favorite space with the aroma that you need in a timely manner with its built in timer. 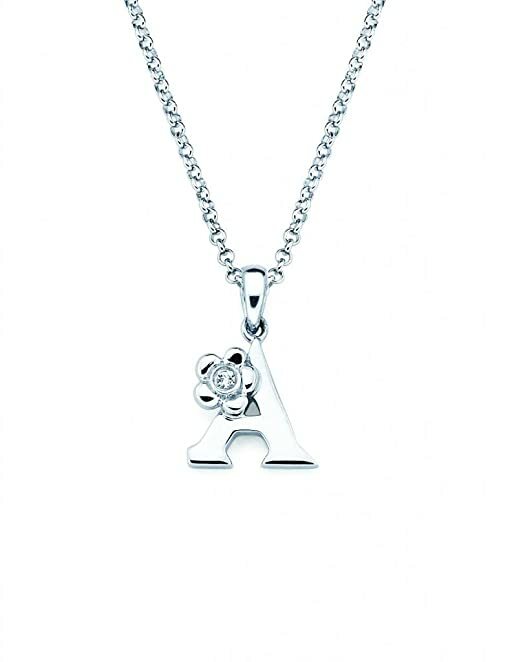 If the letter A is such a significant letter for your special someone then a jewellery with the letter A initial would be the perfect gift! 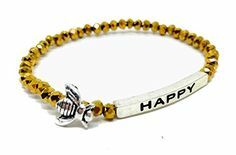 Check out the dashing jewellery that we have gathered from the web on the list below. 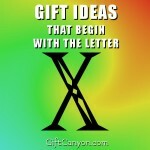 Nothing beats simplicity when it comes to gift giving. 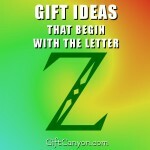 If you have a recipient who is a minimalist and prefers to have simple yet rocking gifts. 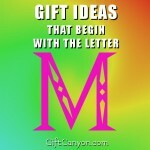 Checkout this alphabet jewelry which features a tiny monogram of the first letter of your recipient’s name. The pendant is made from matte silver rhodium-plated material that is tarnish free that is carefully suspended in a beautiful sterling silver chain necklace. The chain can run up to eighteen inches in length. 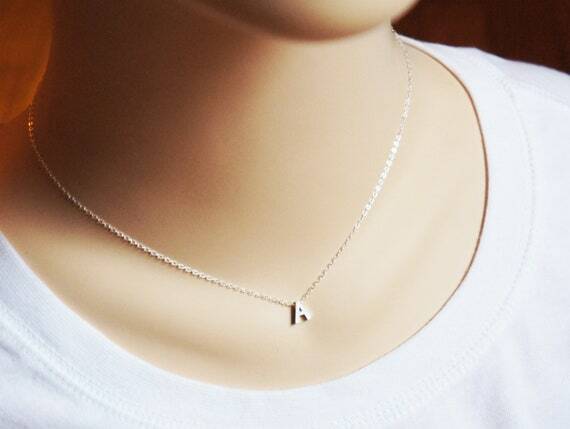 This would be a perfect necklace that can be worn everyday too.